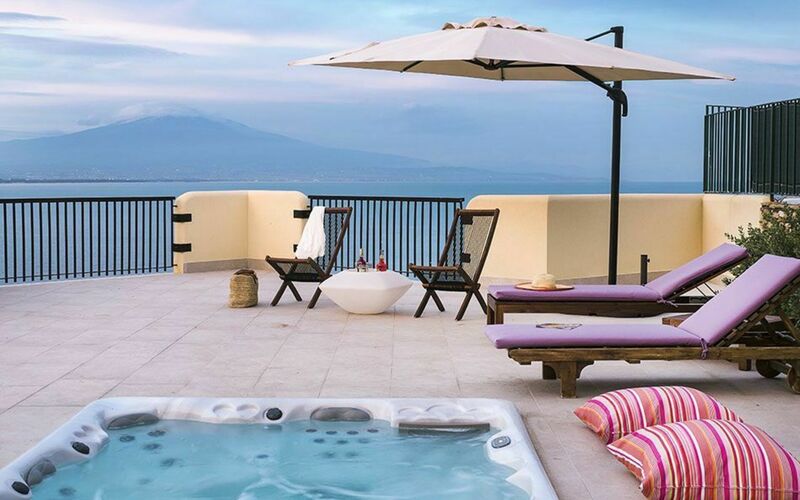 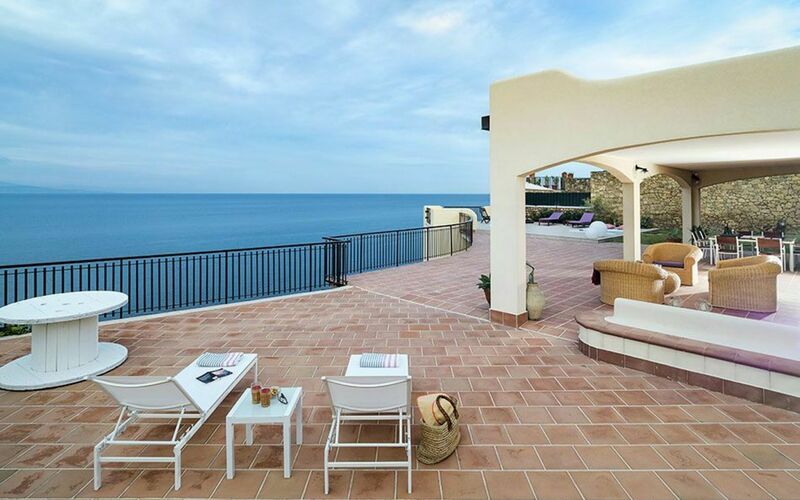 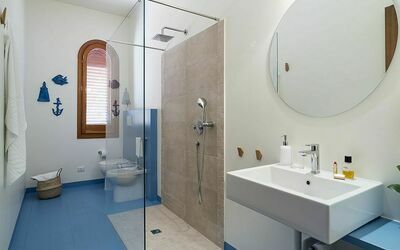 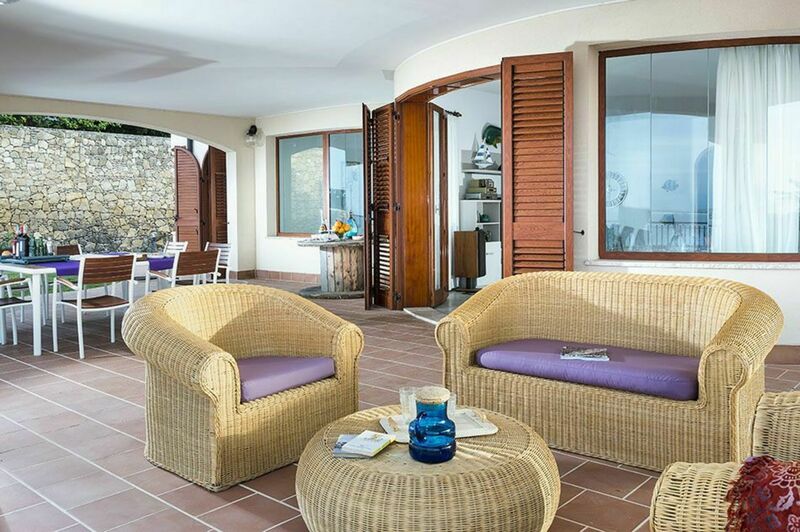 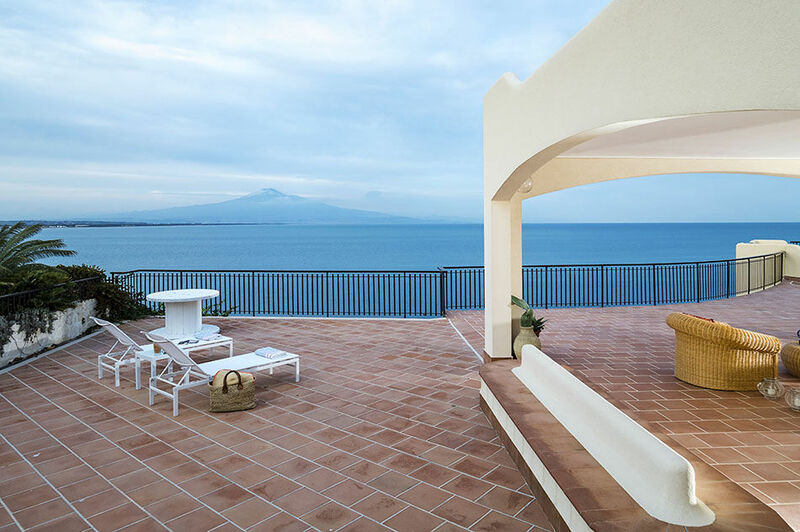 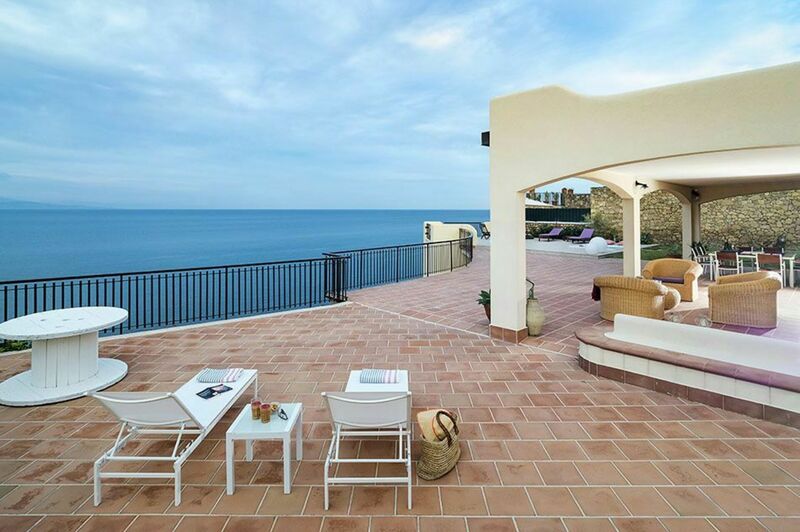 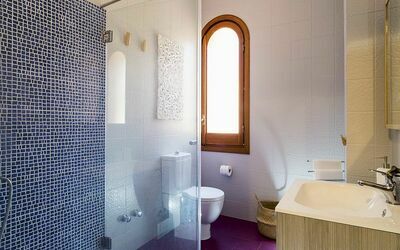 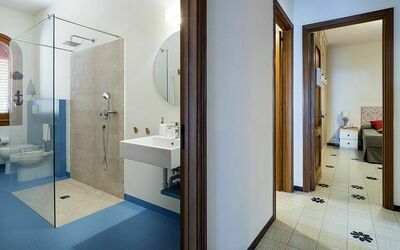 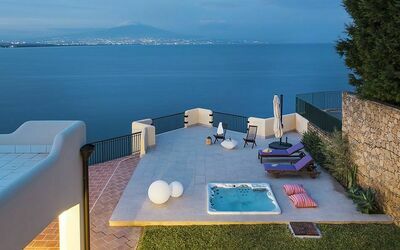 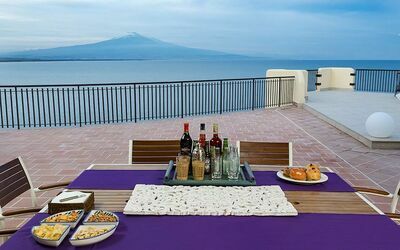 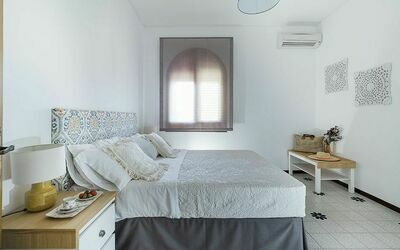 Riccio is a beautiful villa with outdoor Jacuzzi, in a splendid sea front location, halfway between Catania and Syracuse. 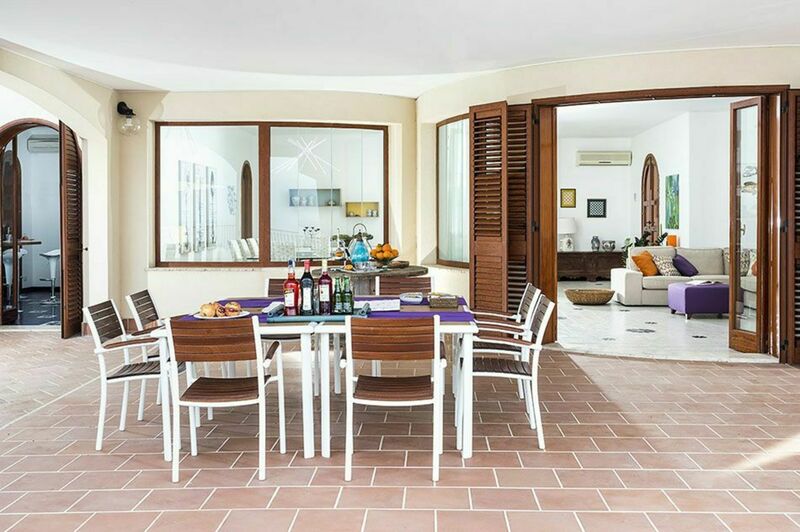 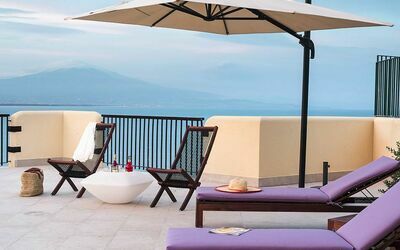 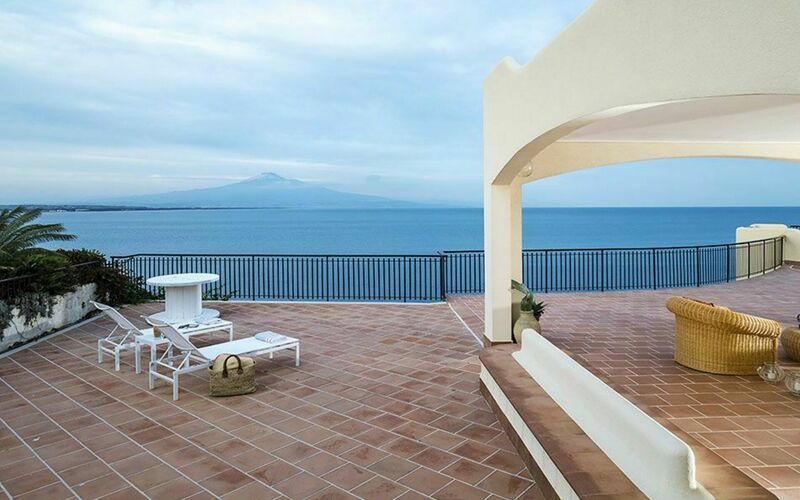 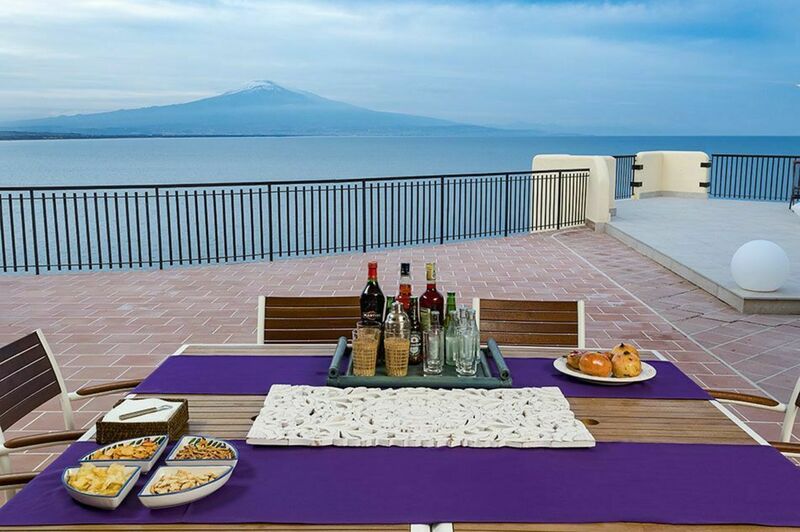 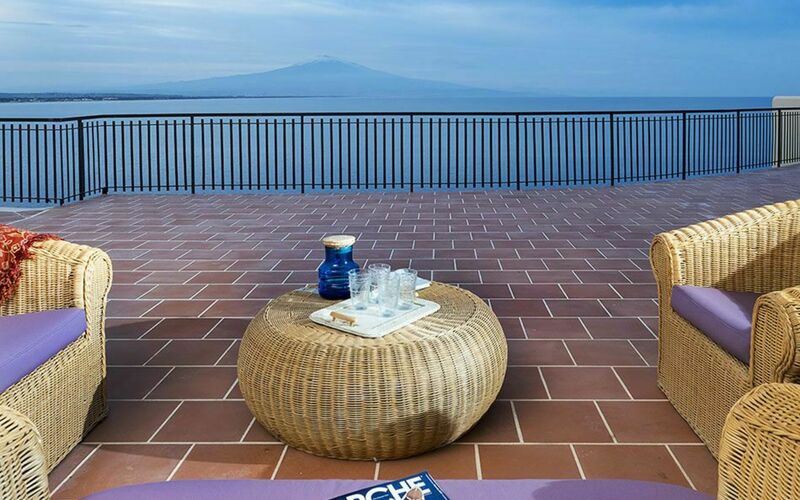 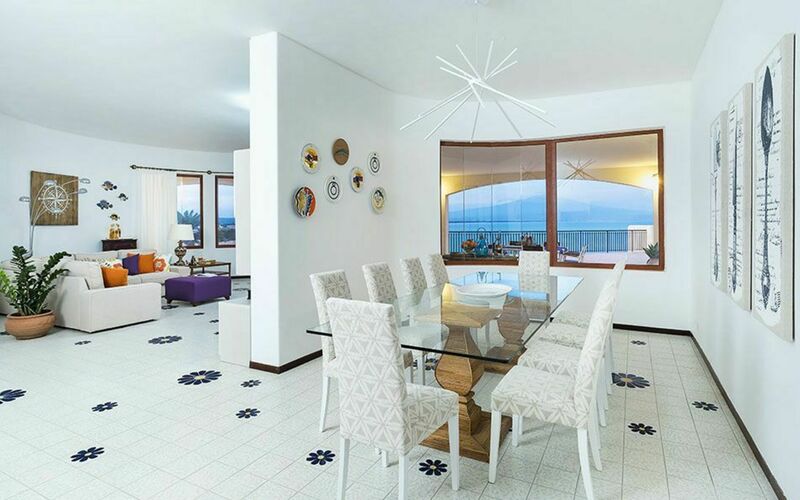 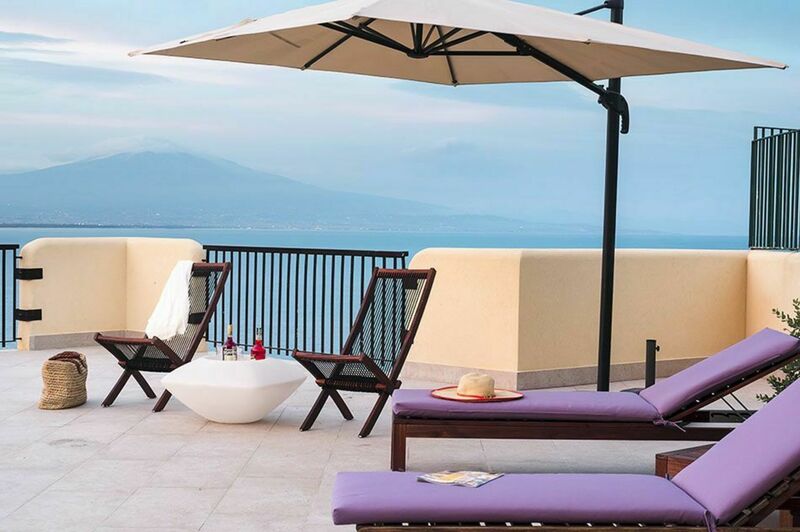 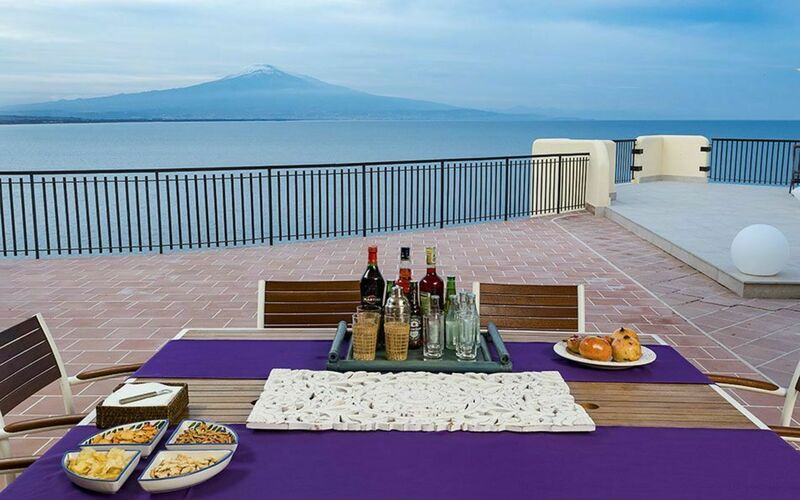 Set in a quiet residential complex, the villa is surrounded by large, panoramic terraces, offering breathtaking views over the Gulf of Catania towards Mount Etna, rising in the distance. 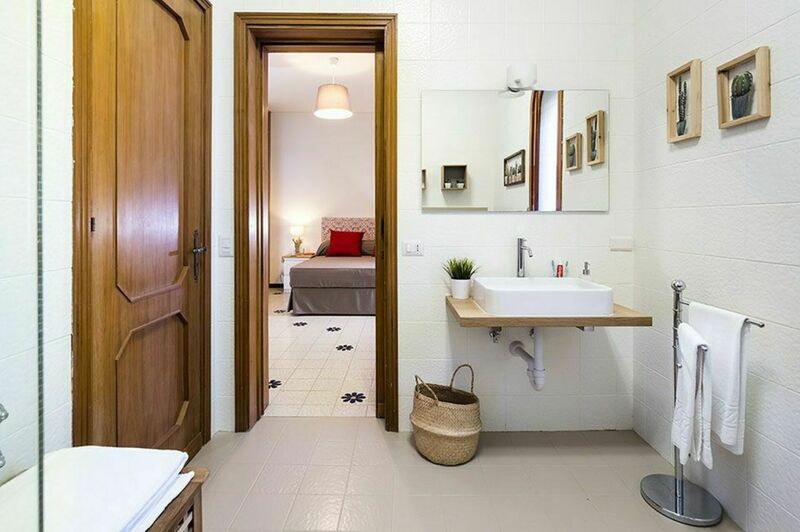 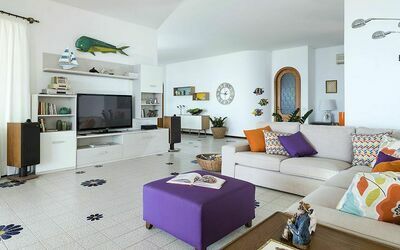 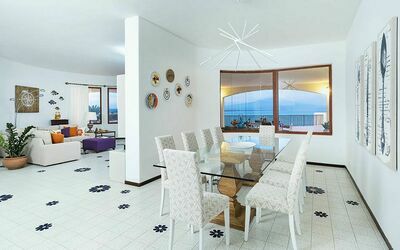 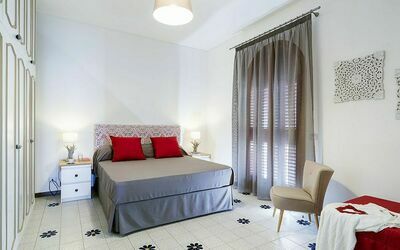 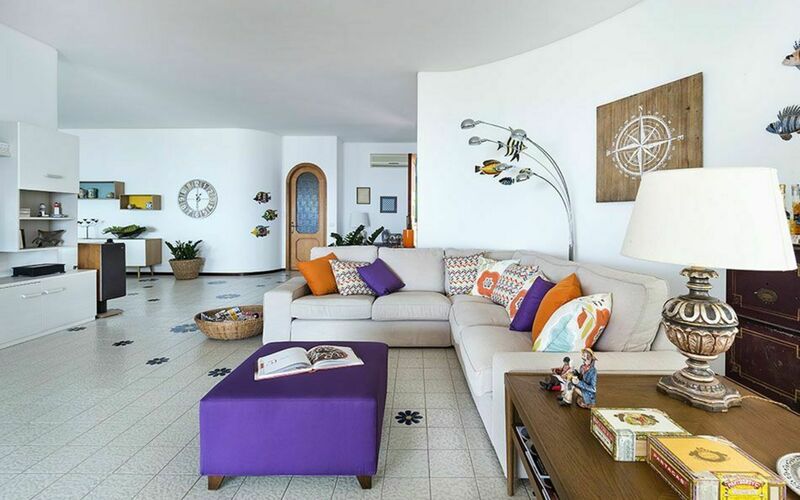 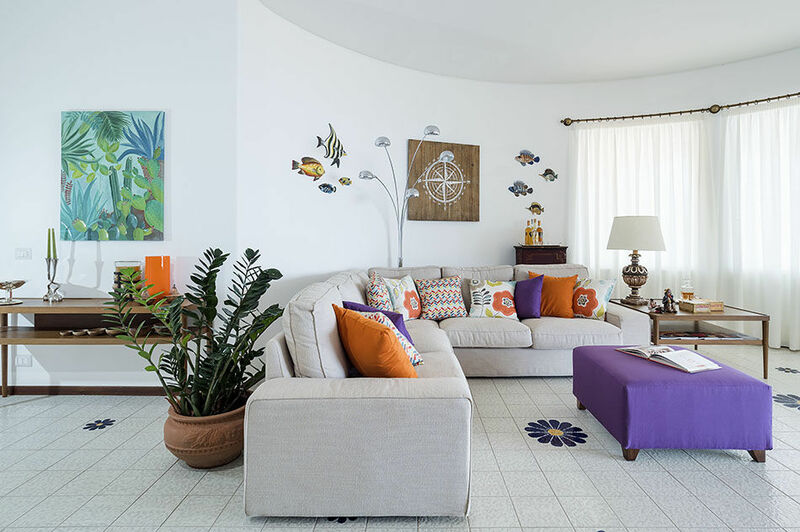 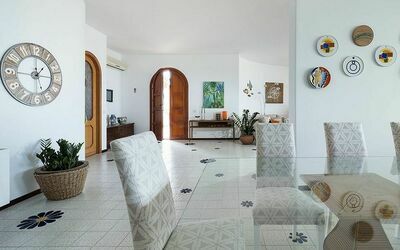 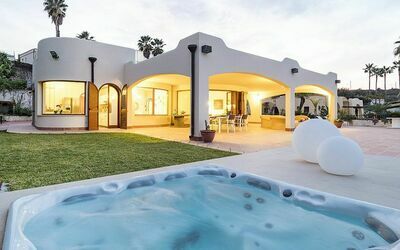 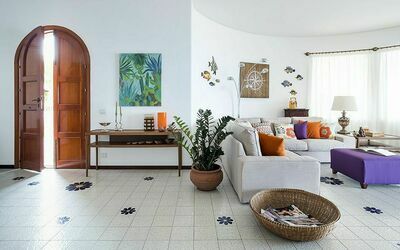 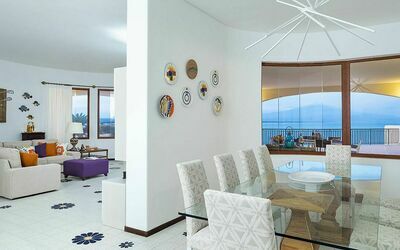 The cosy villa includes a spacious, bright living room, a kitchen, four bedrooms and three bathrooms with shower. 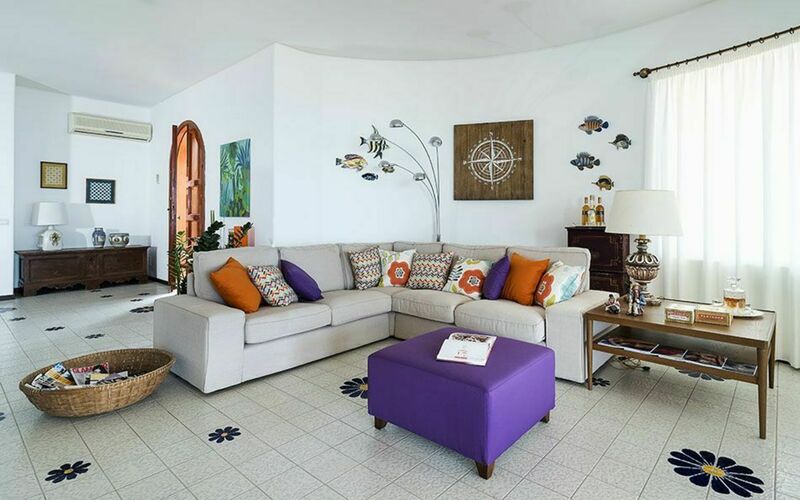 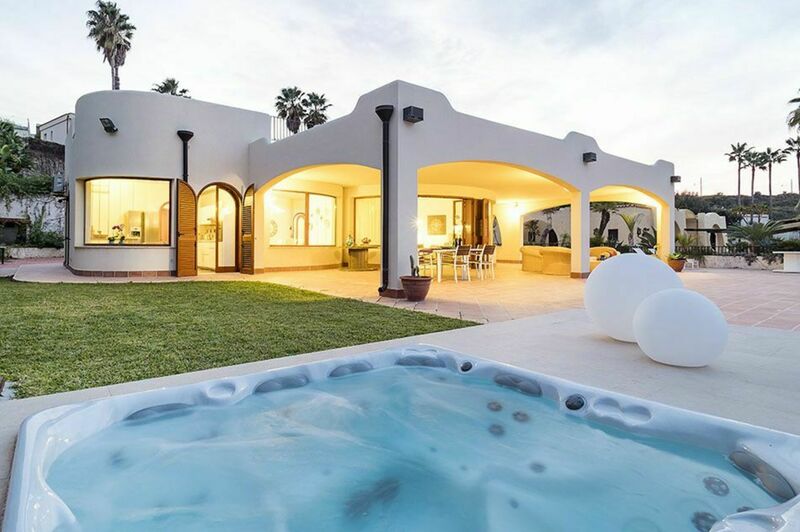 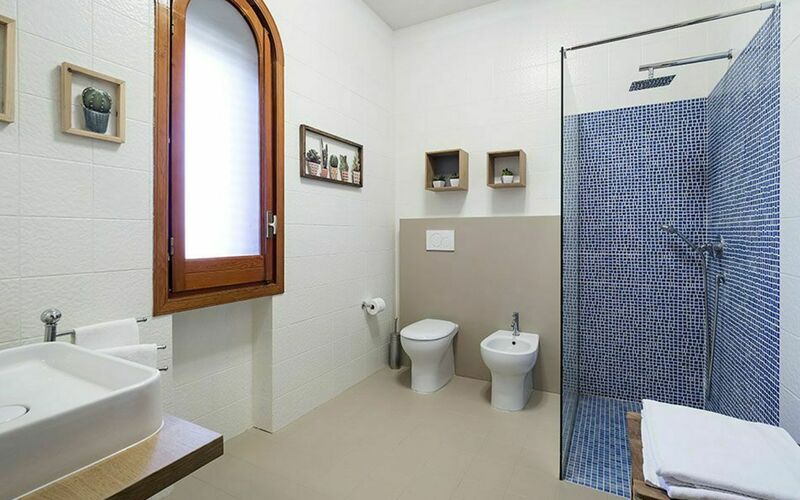 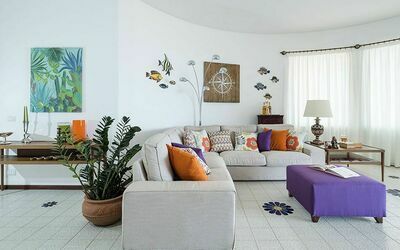 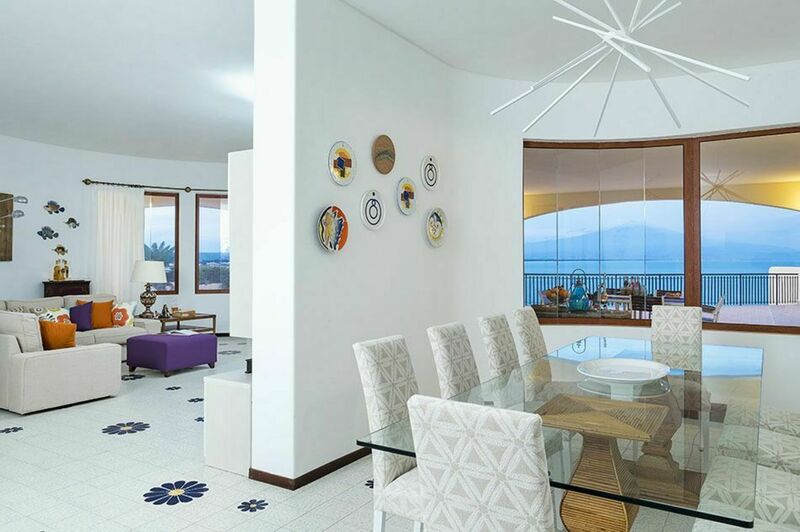 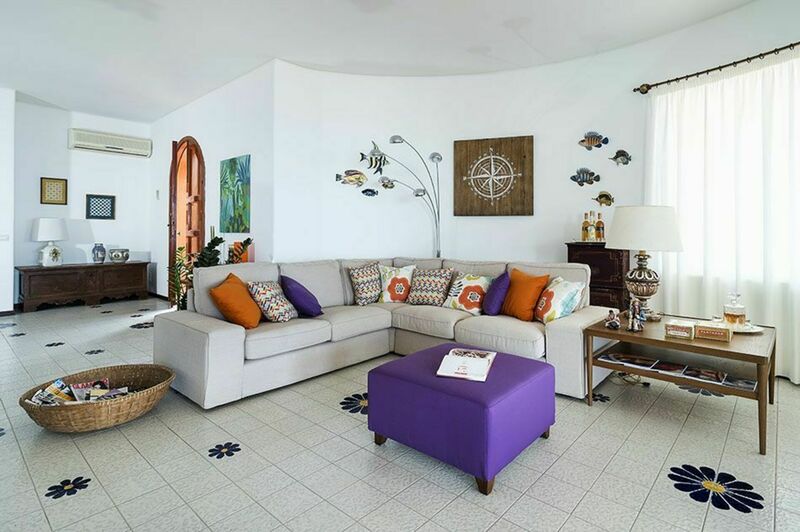 Furnished with taste and functionality in mind, the villa comes with air conditioning, Wi-Fi, washing machine, dishwasher, external shower and barbecue. 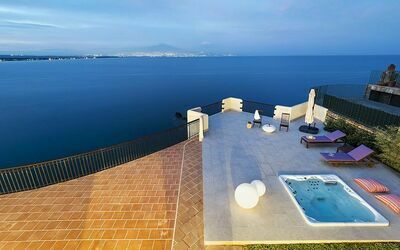 From the property a short path, shared with other villas in the residence, takes to the sea and to the rocky coastline. 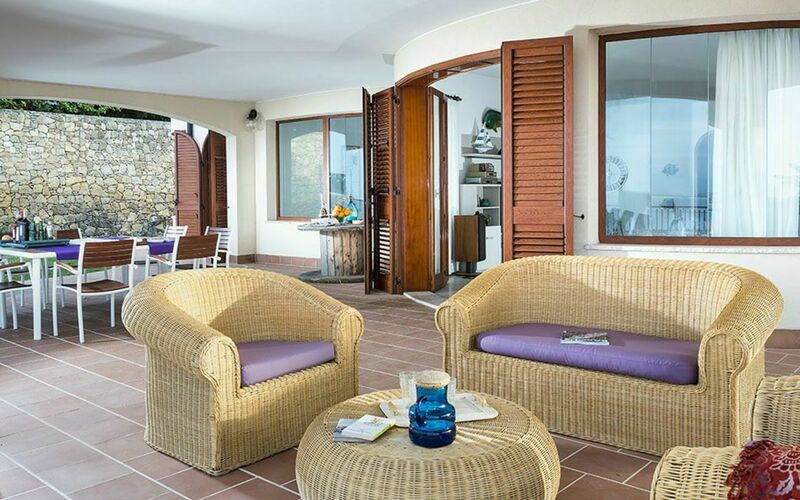 The closest sandy beach is in Agnone Bagni, about a 10-minute drive away. 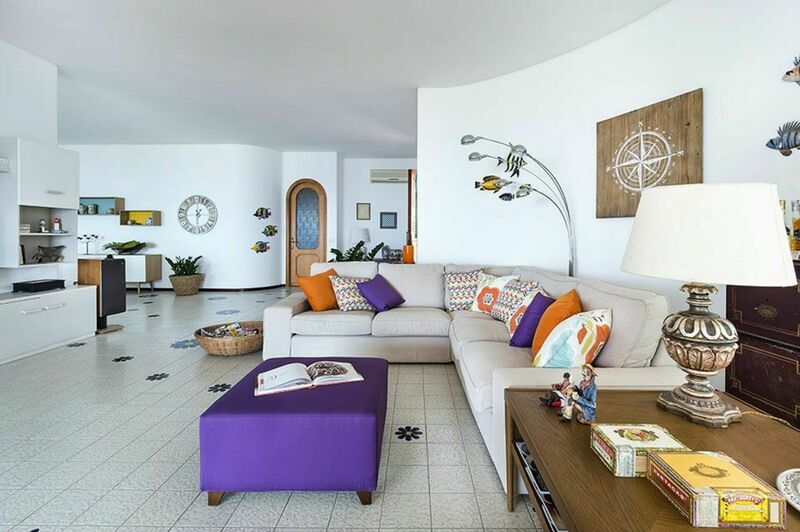 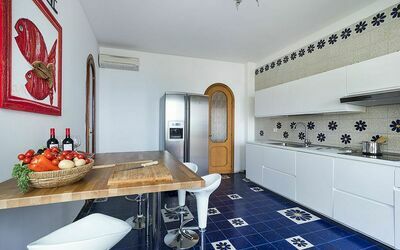 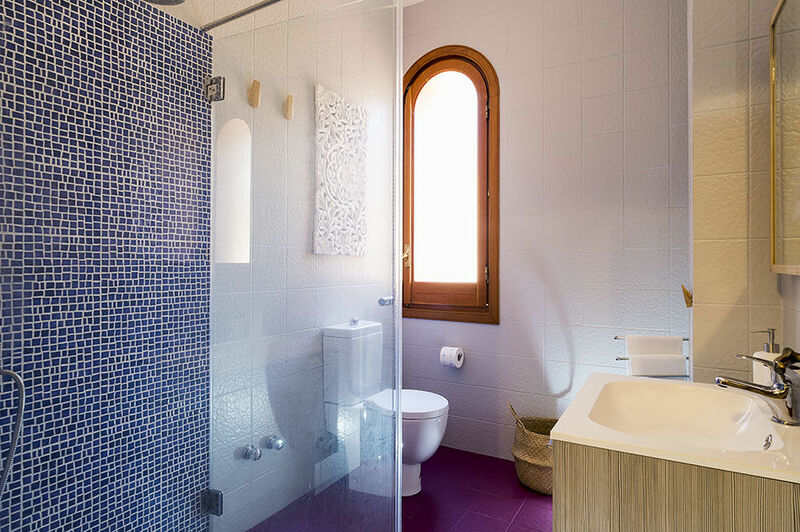 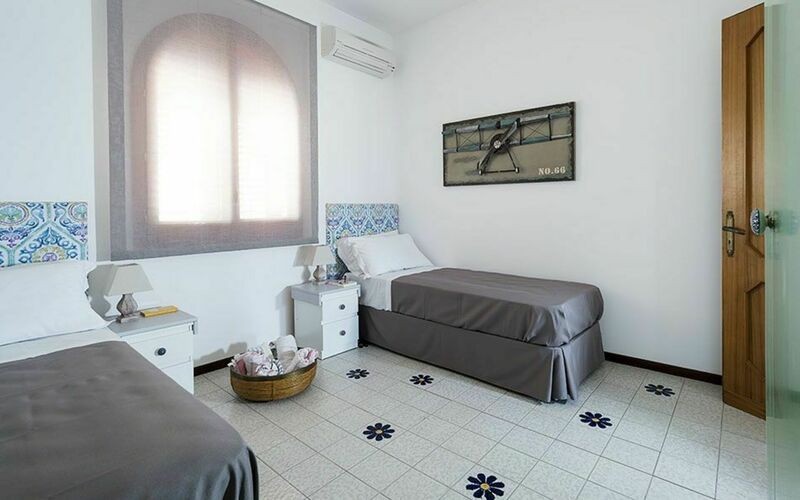 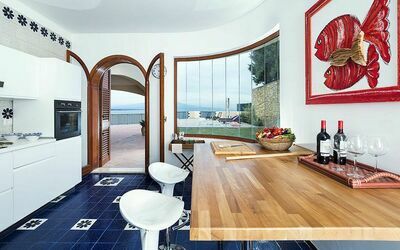 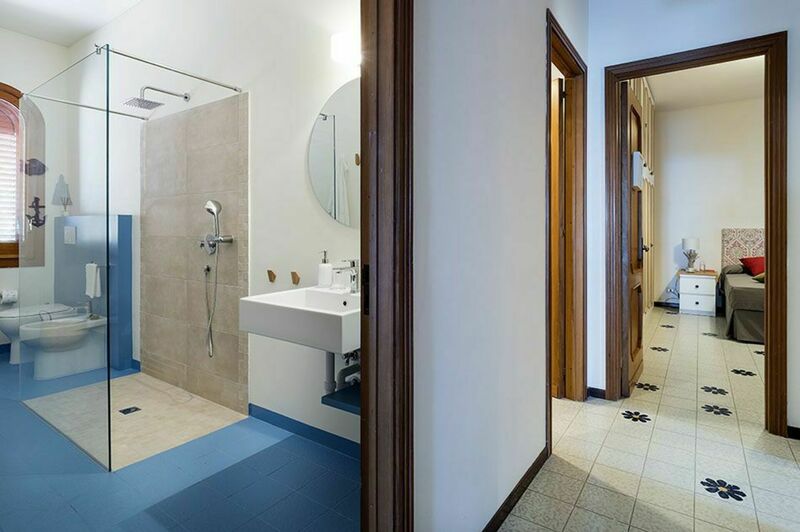 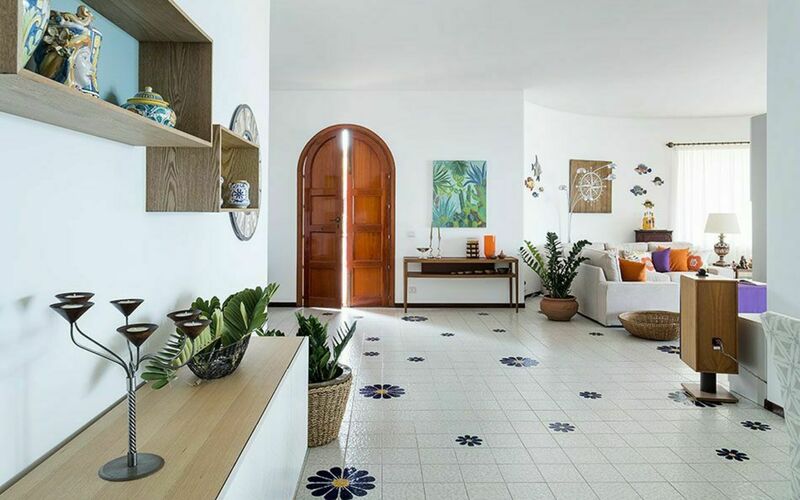 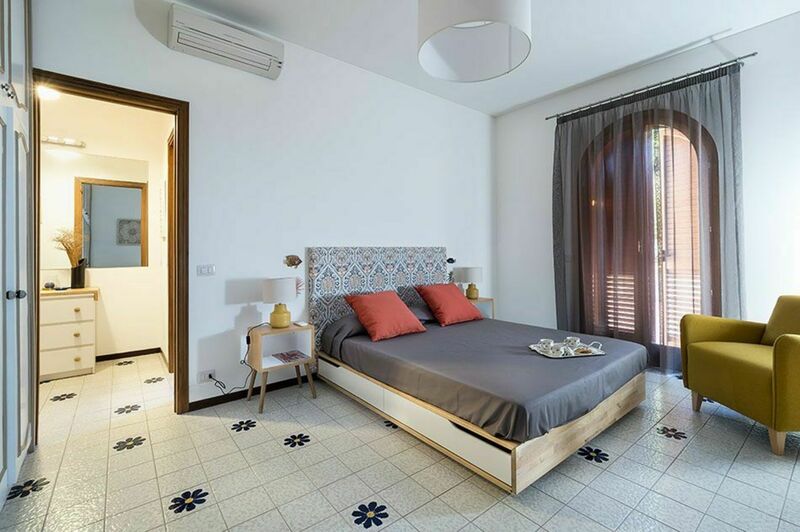 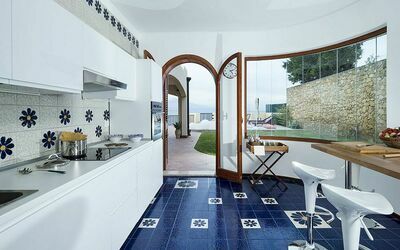 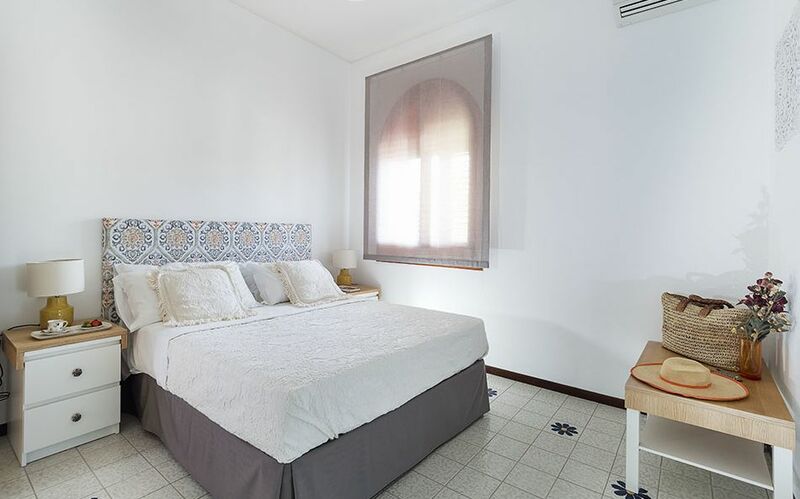 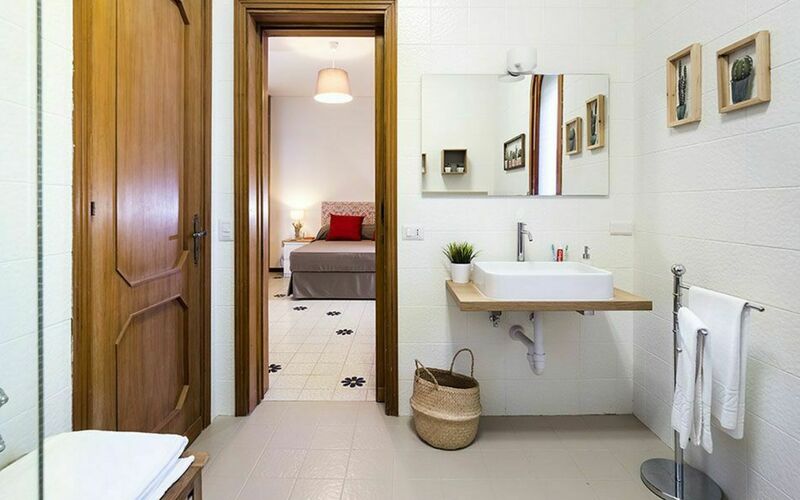 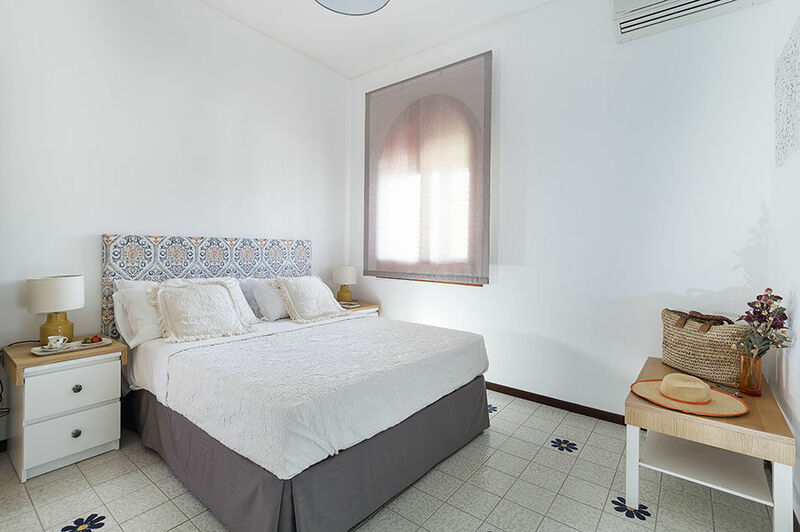 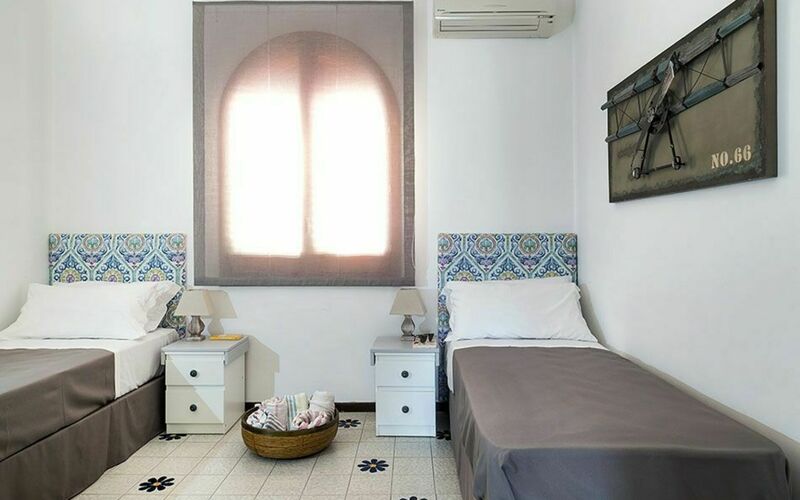 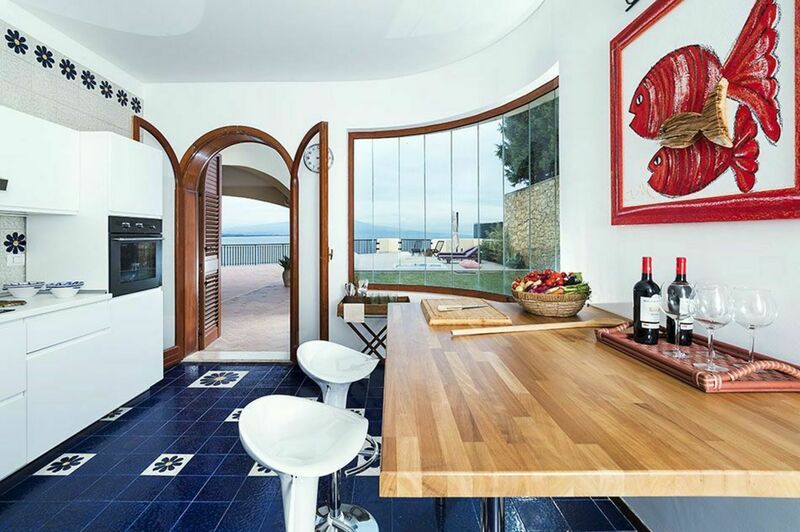 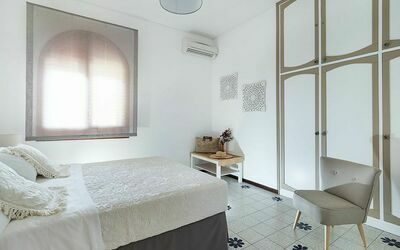 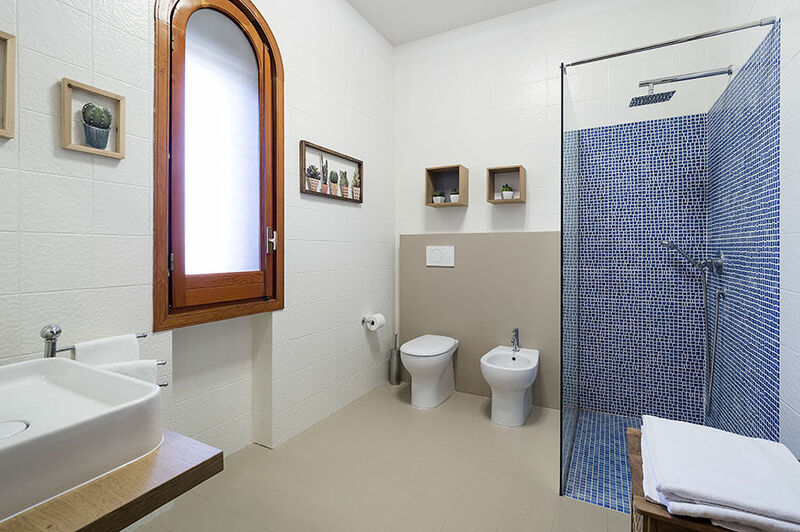 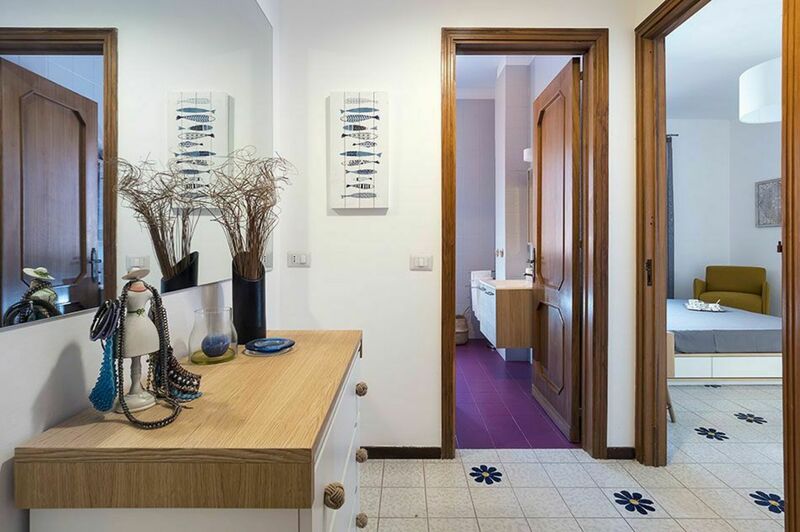 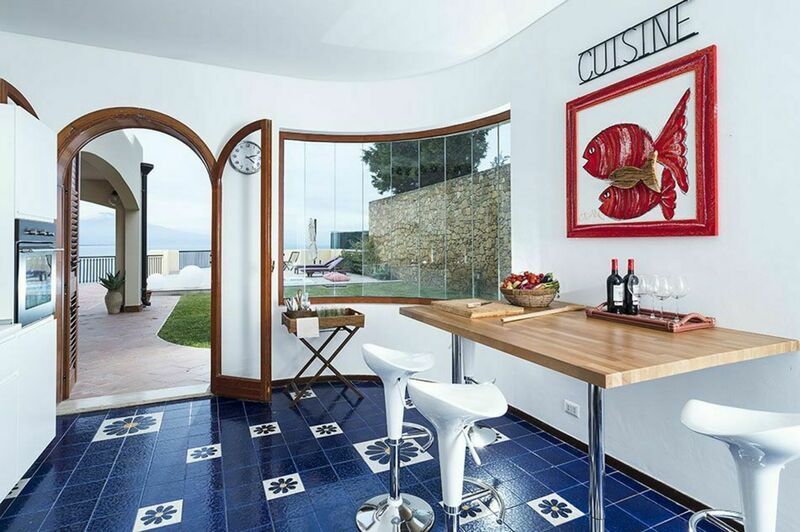 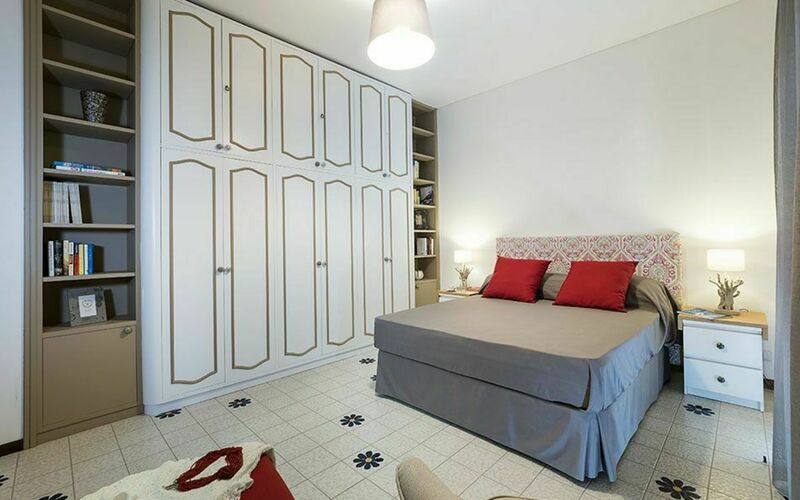 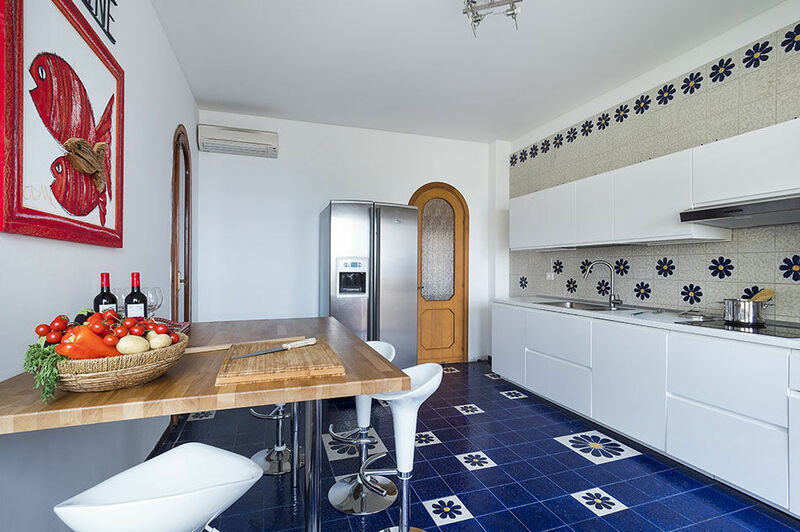 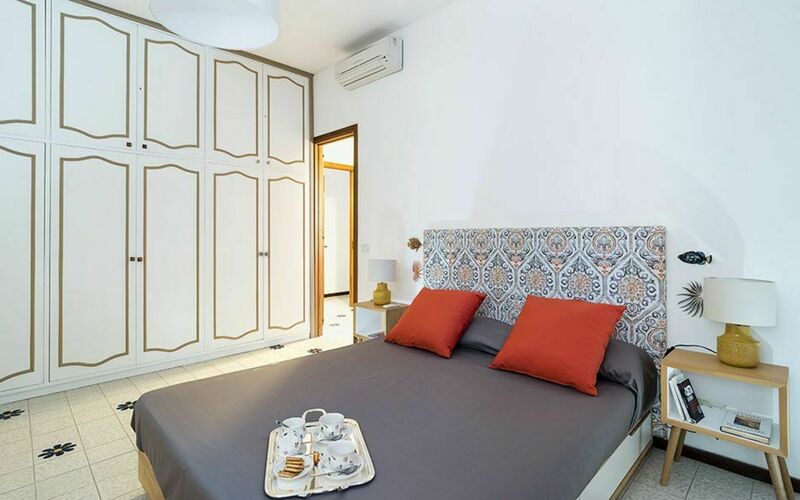 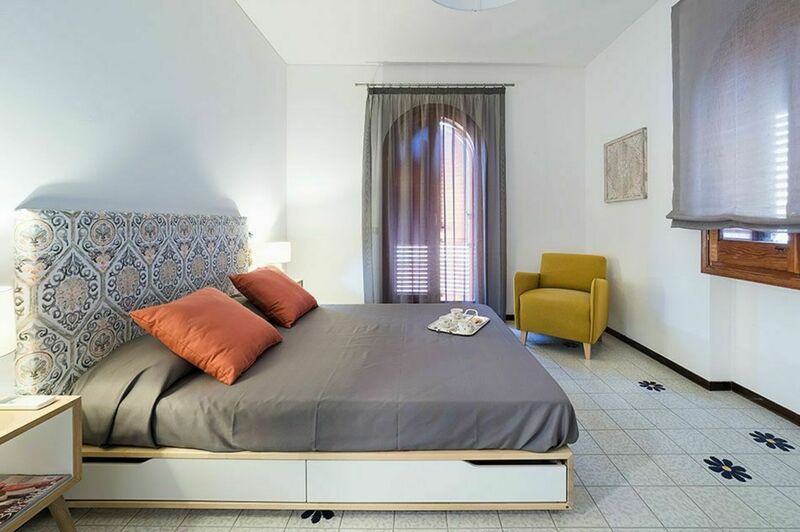 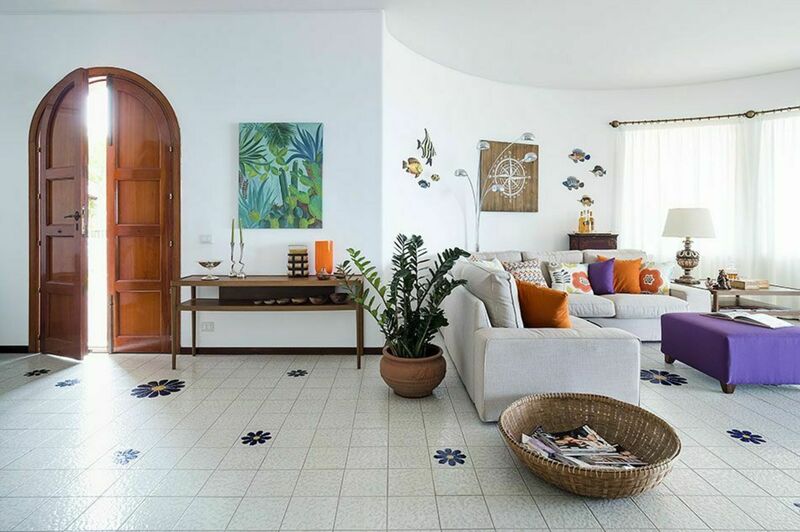 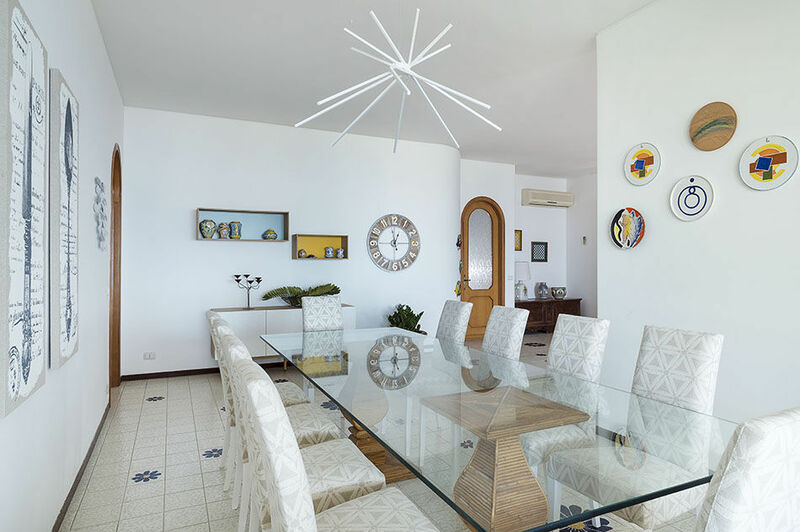 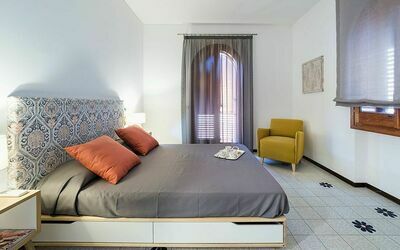 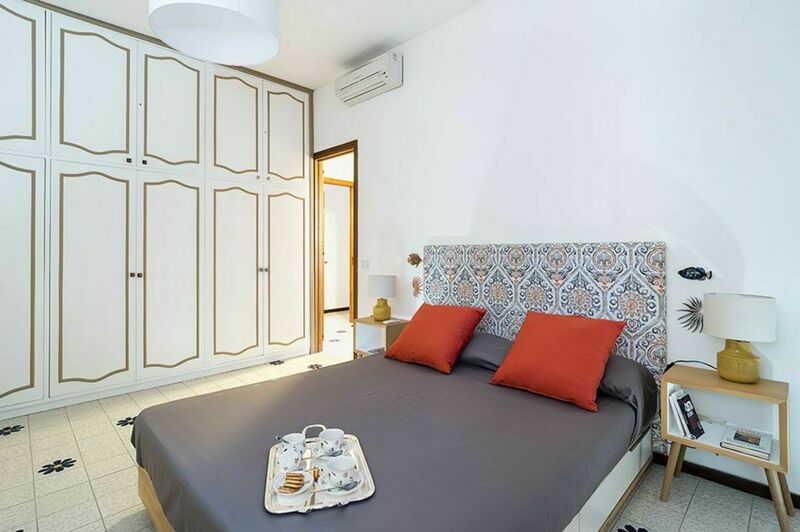 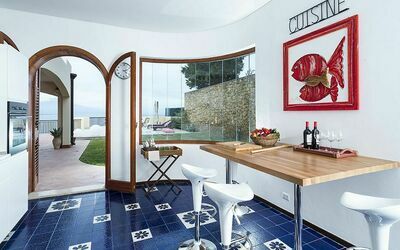 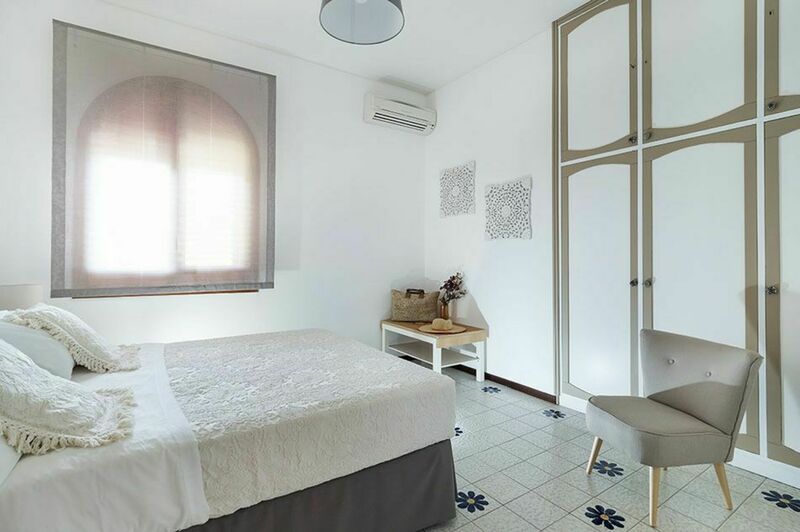 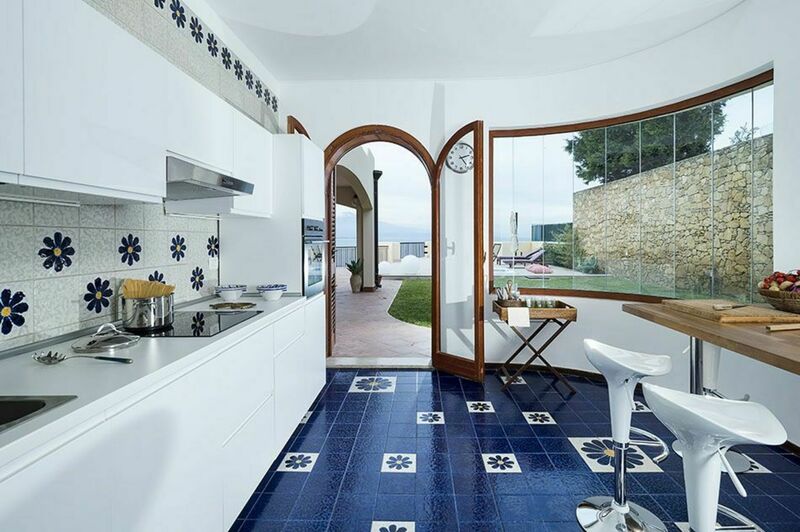 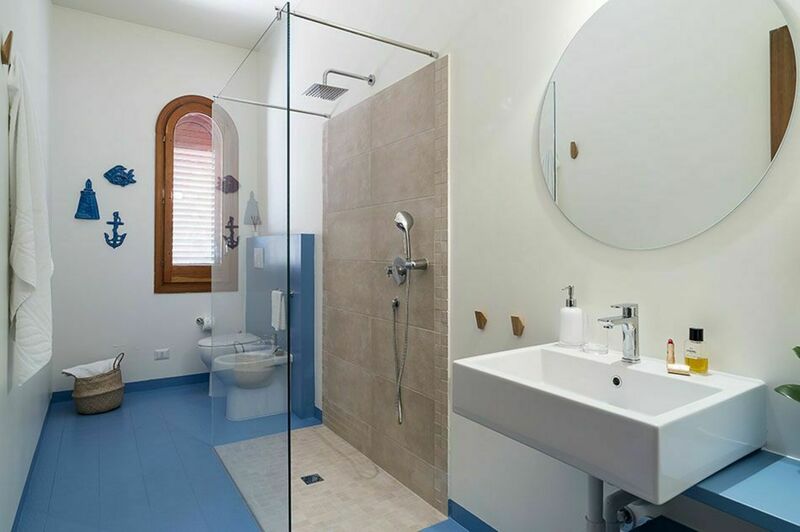 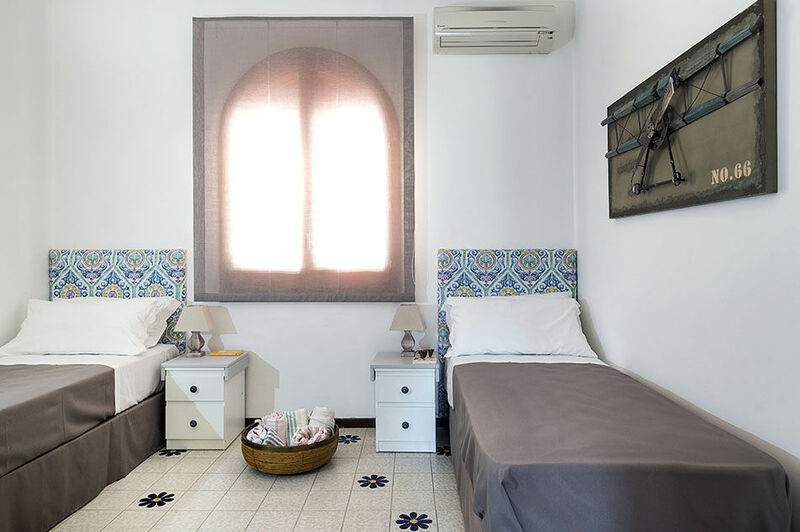 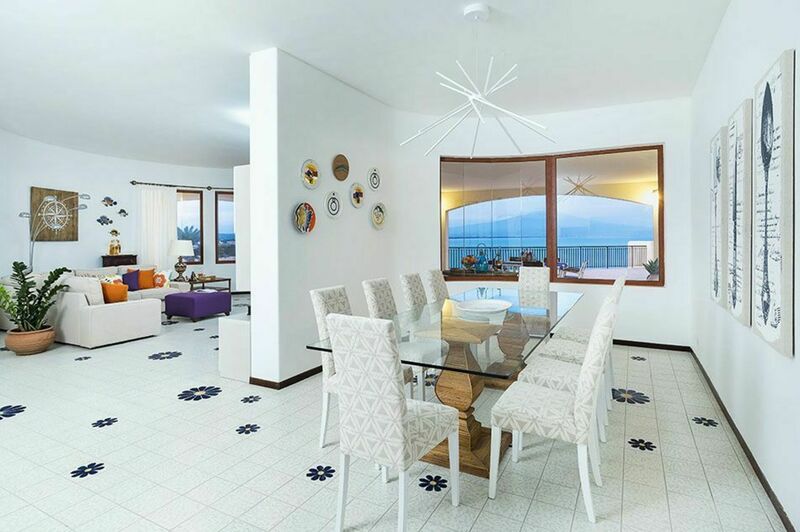 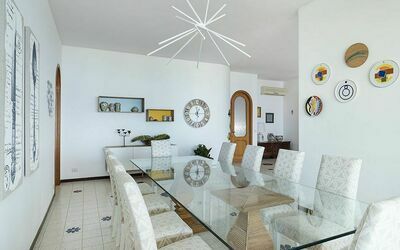 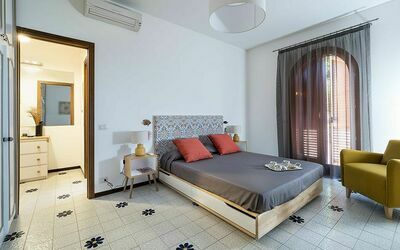 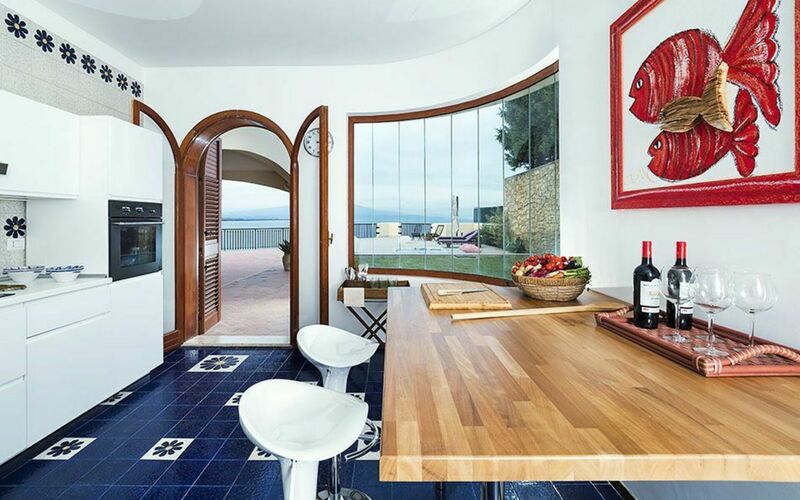 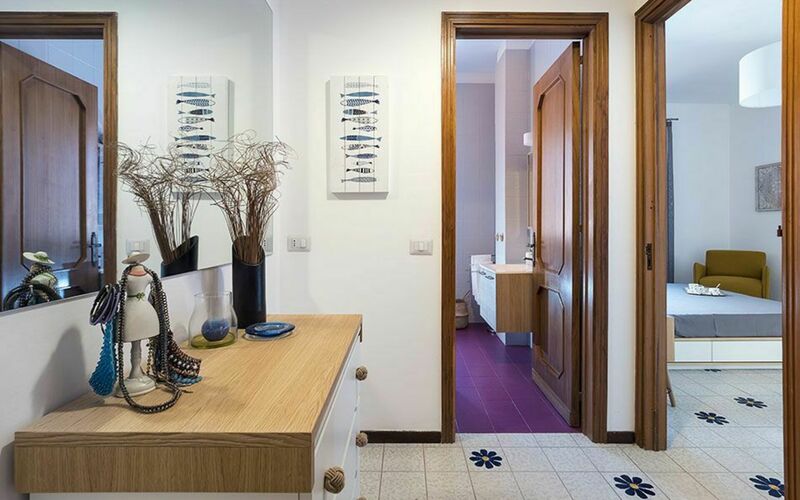 This property is also a perfect base for visiting the south-east of Sicily: from Syracuse, Noto, the Vendicari nature reserve, Modica, Scicli, Ragusa to Catania, Taormina and the Etna Park.